Head to the mill Sunday, July 8 from 10:30 a.m. to 1 p.m. for a day of fun, history and furry friends. The picnic is perfect for children aged four to nine and will include crafts, games, lunch and more. Visitors will also enjoy an inside look of the Morningstar mill and homestead. 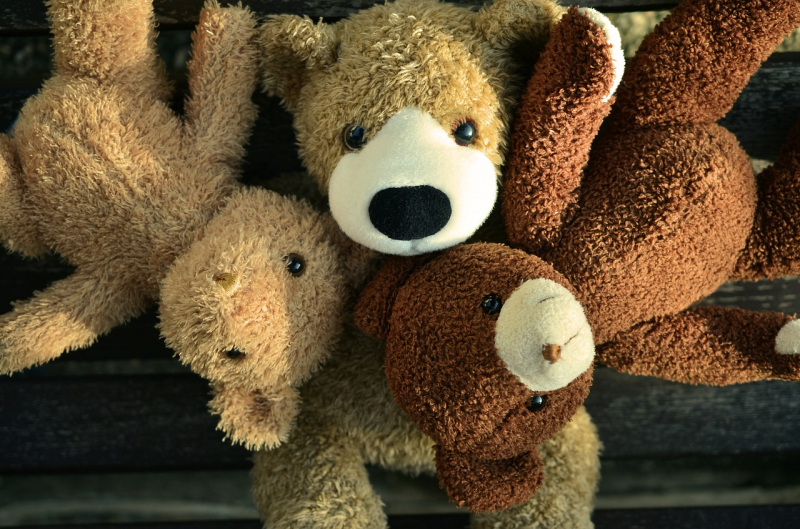 There will even be a nurse’s station for minor repairs to teddy bears, dolls and other stuffies.